◦All villas set around landscaped communal gardens. ◦Full resort style setup and management facilities. ◦Walking distance to Choeng Mon beach. ◦Assistance and help with all you need to manage your property in Samui after the project is completed. 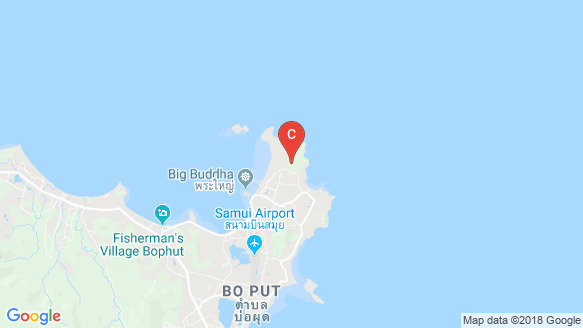 From Sense8Samui Villas - residents are within a a maximum of a 25 minute drive from all of the main tourist attractions on the island together with easy access to the pier making it easy to take a boat trip to the surrounding islands.